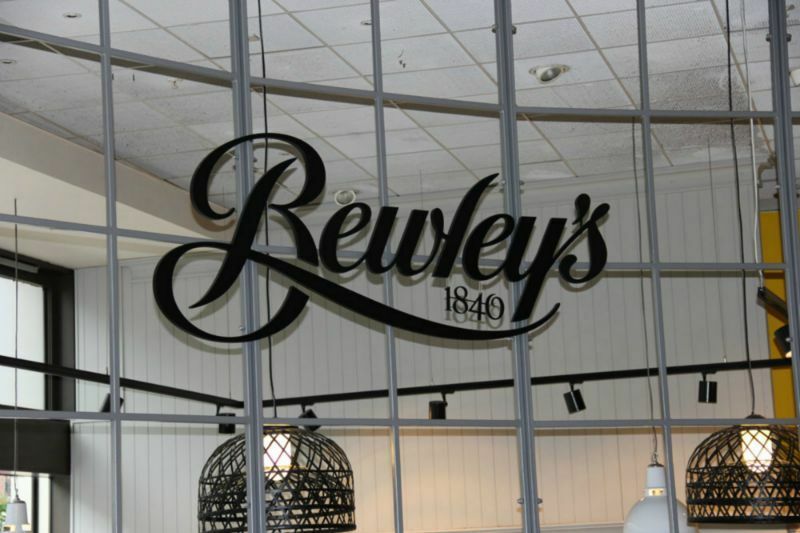 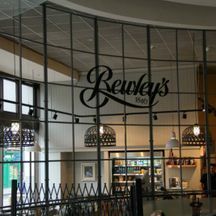 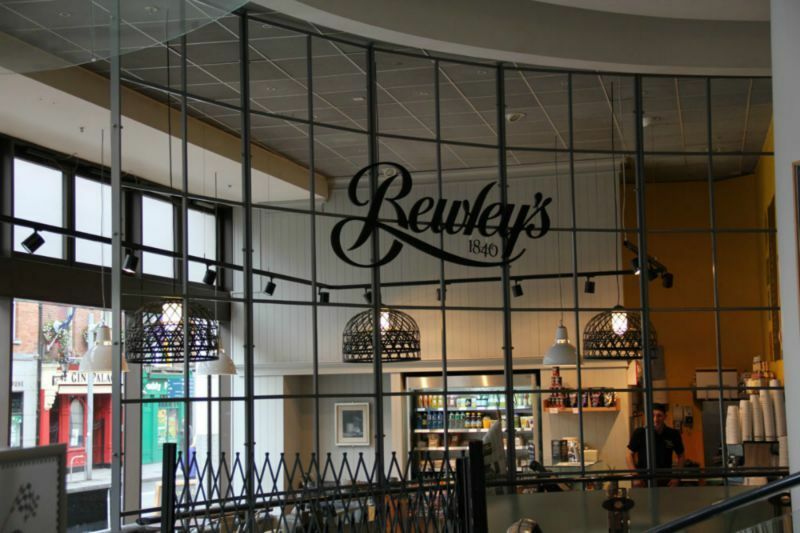 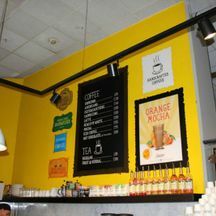 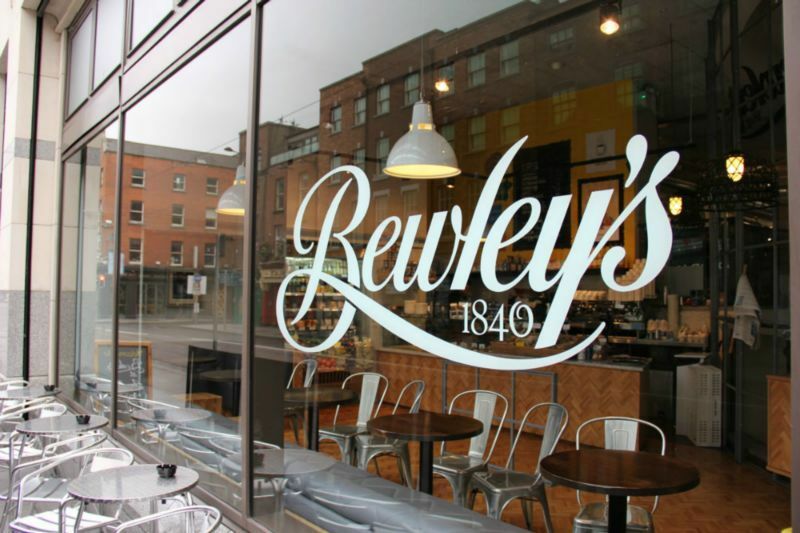 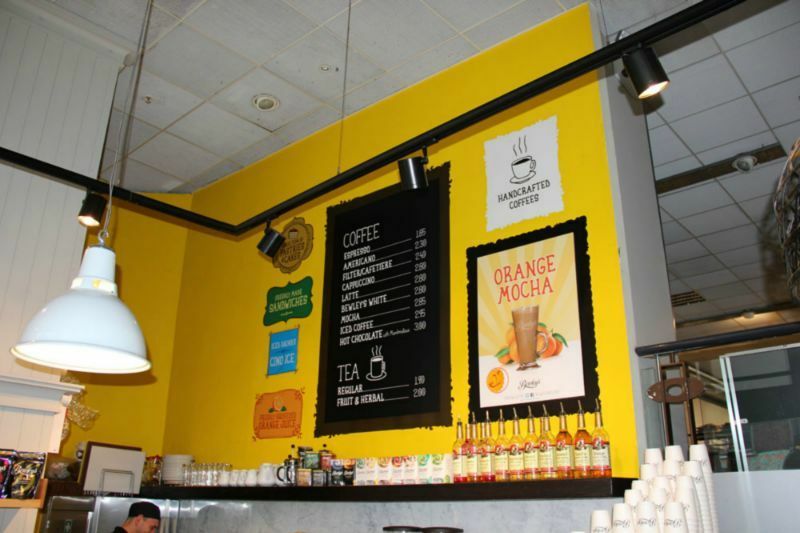 The famous Irish coffee shop Bewleys opened a new and modern concession within the Abbey St entrance of Arnotts. 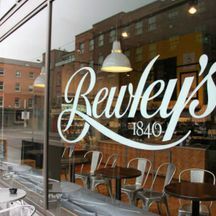 Working together with 21 Spaces we provided the signage inside and out. 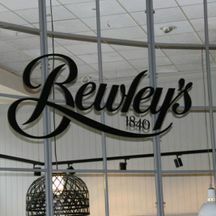 A prominent curved logo mounted on a curved steel dividing partition and also a prominent glazing logo enhanced the brand from inside and outside the famous store.